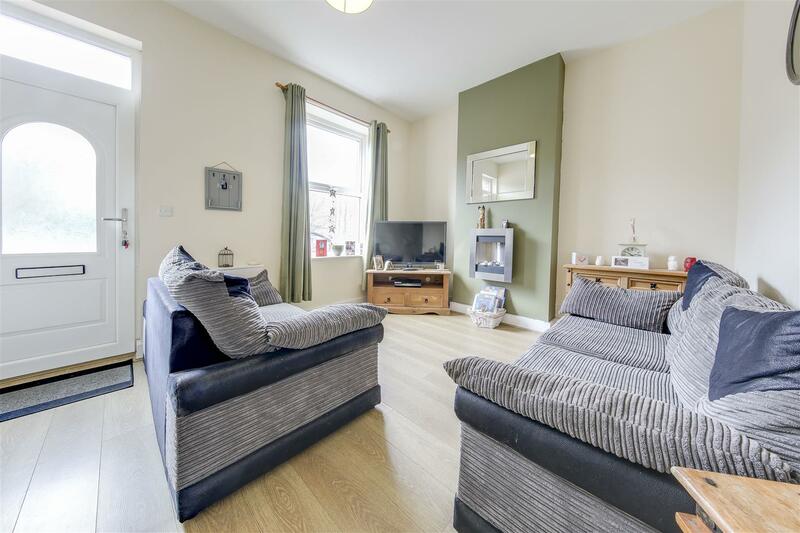 *** NEW *** – 2 BEDROOM + ATTIC BEDROOM, EXTENDED TERRACE HOME CLOSE TO RAWTENSTALL – Modern Decor, Well Presented Throughout, Extension Kitchen, 2 Separate Reception Rooms, Spacious Attic Bedroom, Modern Kitchen & Bathroom – CALL US TO VIEW!!! 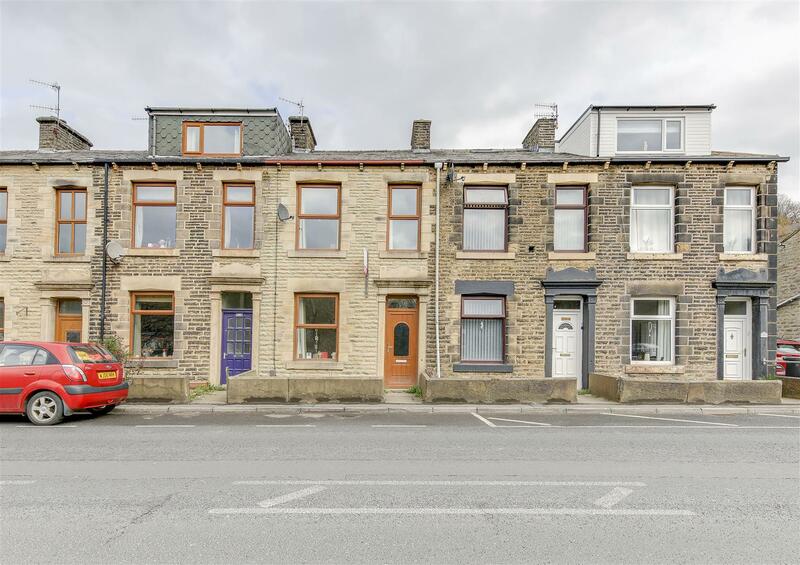 Bacup Road, Cloughfold, Rawtenstall, Rossendale is an extended mid-terrace home with 2 first floor bedrooms and a further attic bedroom too. 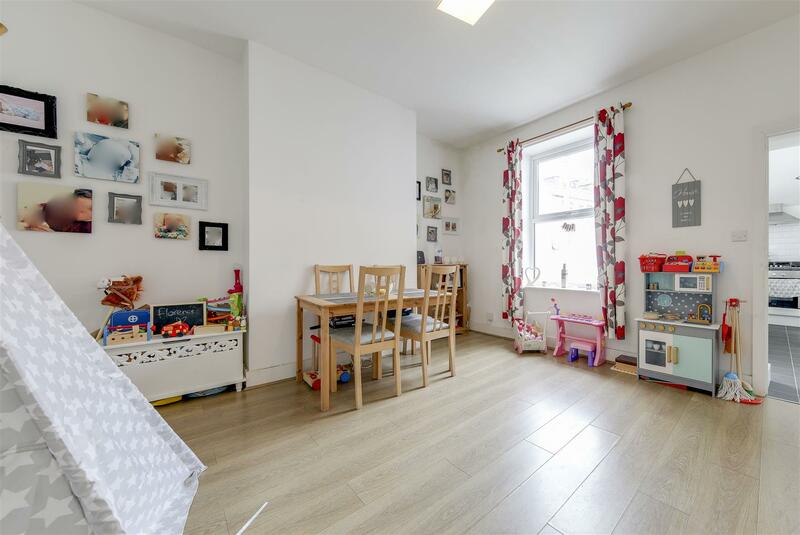 Well presented throughout, with modern neutral decor, the property also offers 2 separate reception rooms, a modern kitchen and bathroom, spacious attic bedroom and a rear patio yard. 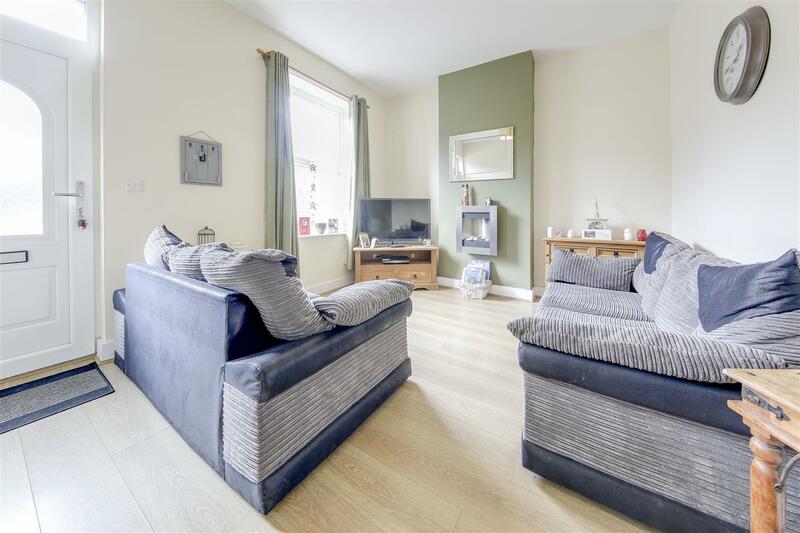 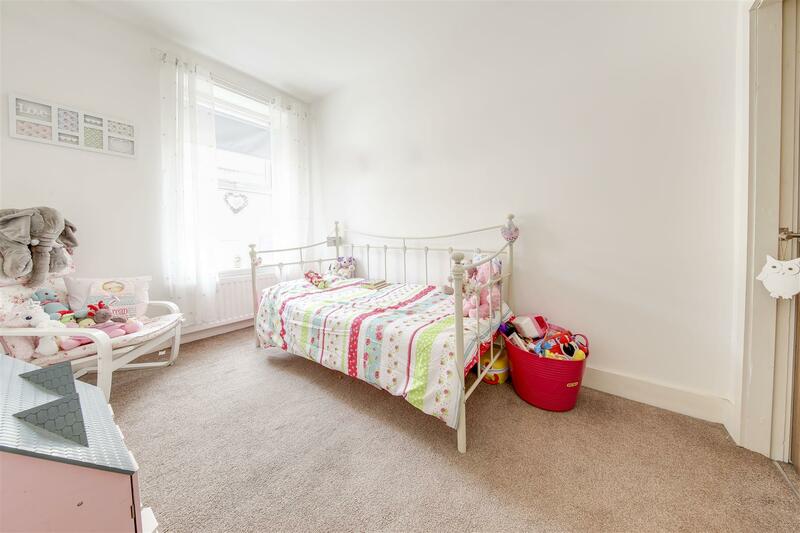 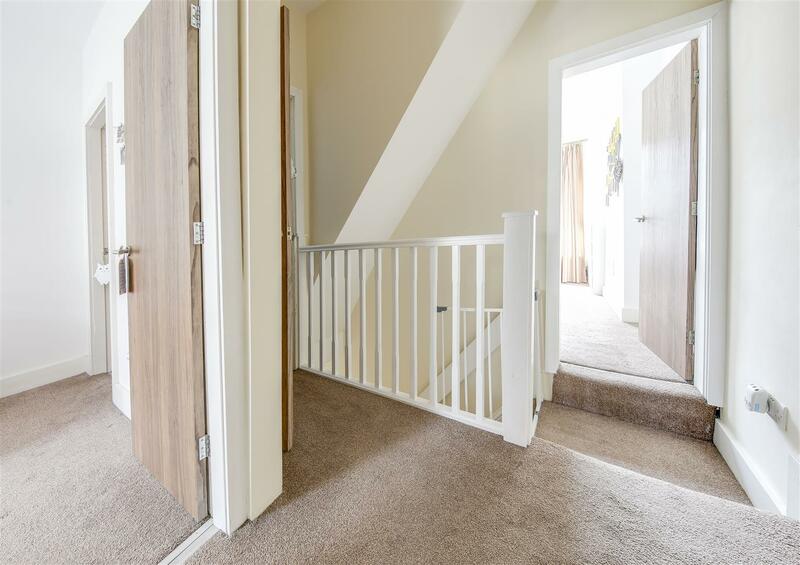 Situated conveniently for Rawtenstall centre, commuter routes and public transport connections, as well as a great range of ever increasing local amenities are all nearby. 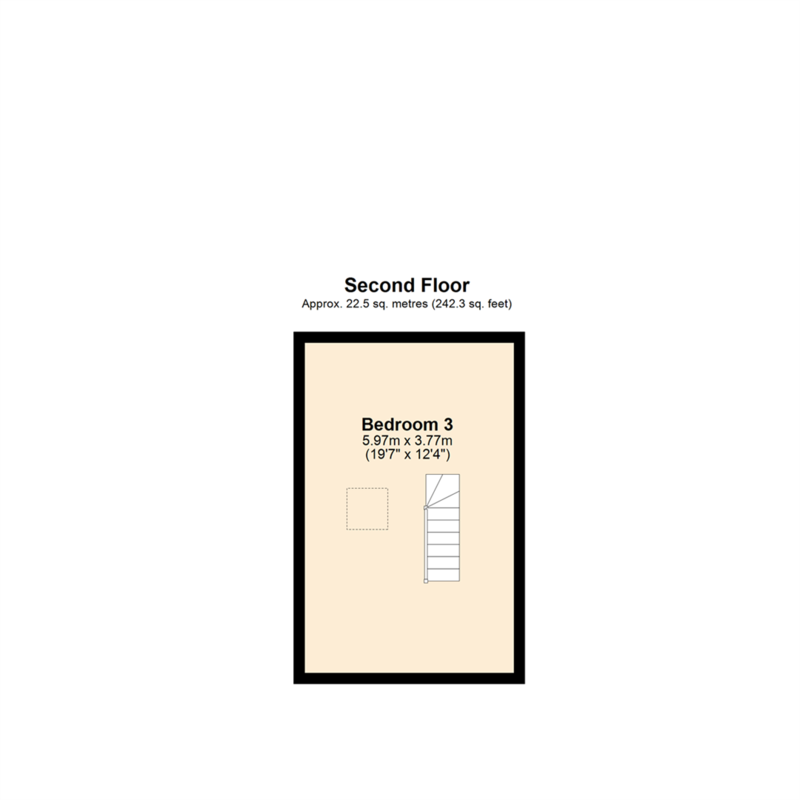 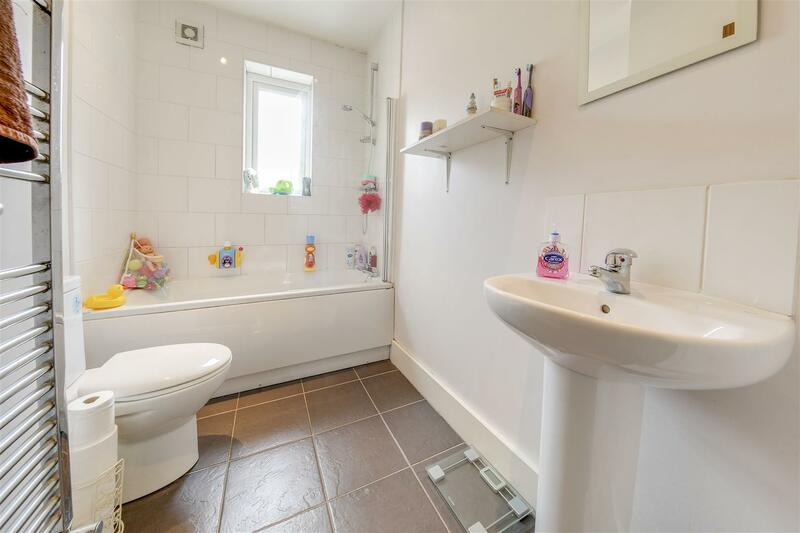 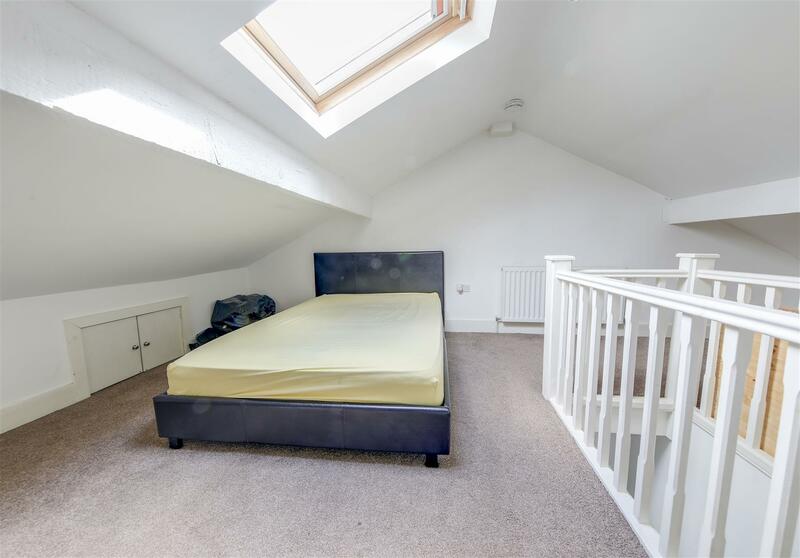 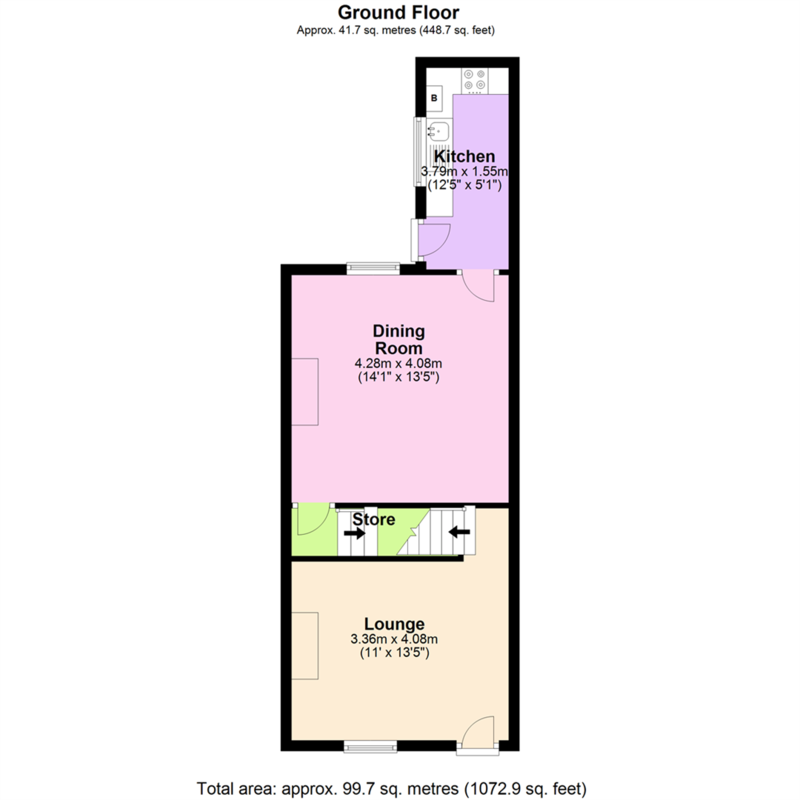 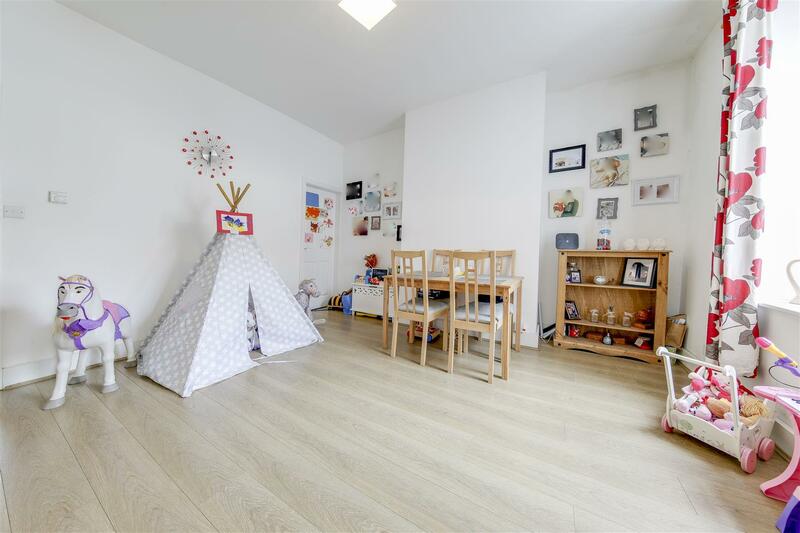 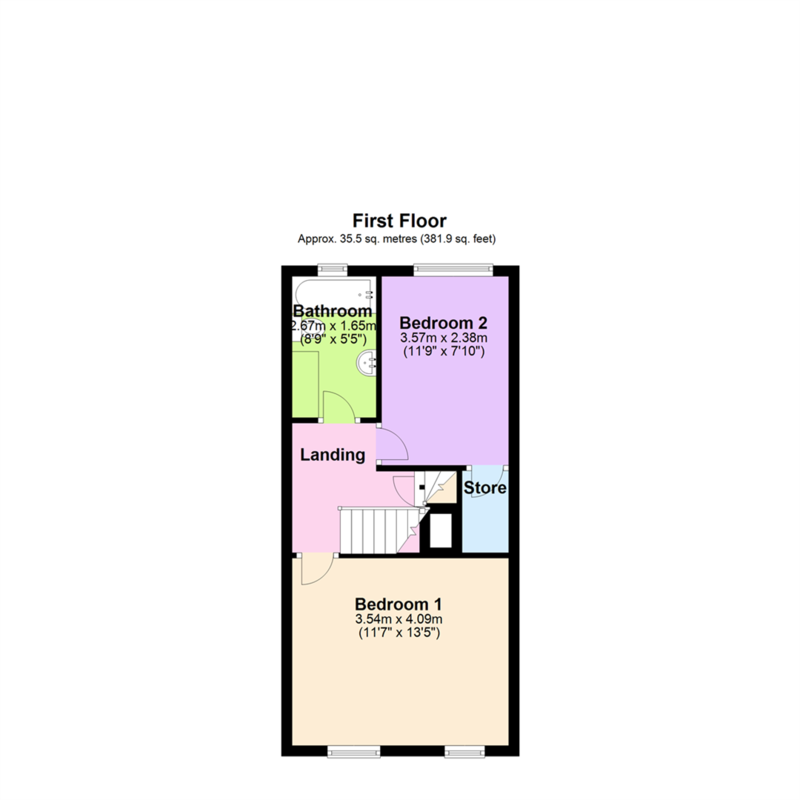 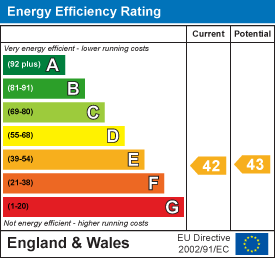 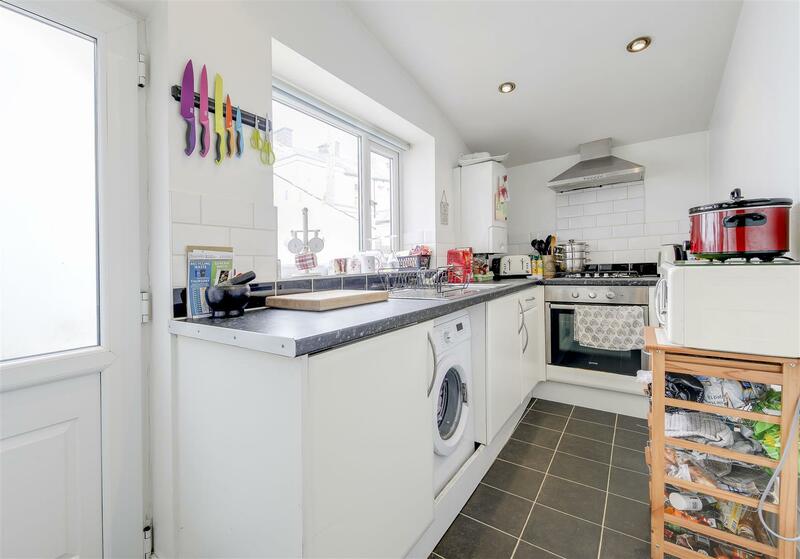 Internally, this property briefly comprises: Lounge, Dining Room with Under Stairs Store, Extension Kitchen, first floor Landing off to Bedrooms 1 & 2 and Bathroom, send floor Attic Bedroom 3. 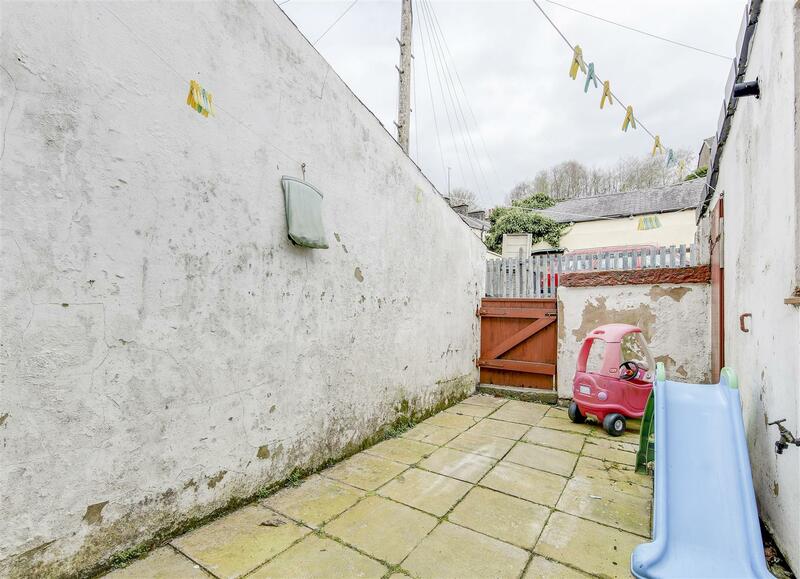 Externally, to the rear of the property is a paved patio yard. 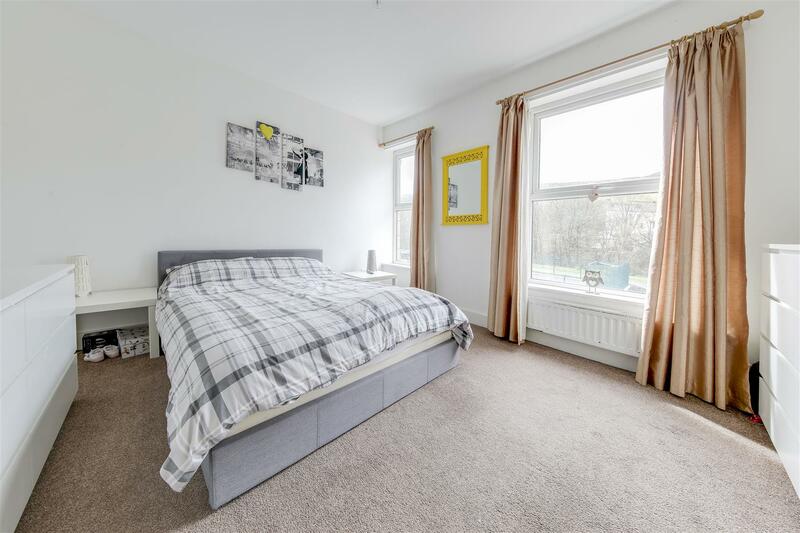 Located close to Rawtenstall and perfect for access to all amenities, the property is situated in a popular area and enjoys excellent access to the town centre. 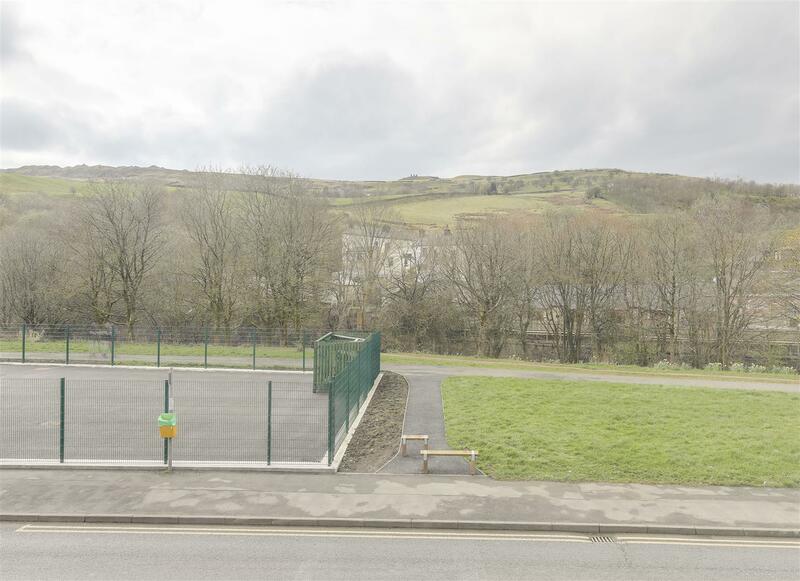 Public transport connections and commuter routes to motorway links are all easily accessed and Rossendale's constantly improving and increasing amenities are are within easy reach.